Mortons Media Group is the owner and organiser of some of the UK’s biggest enthusiast events. 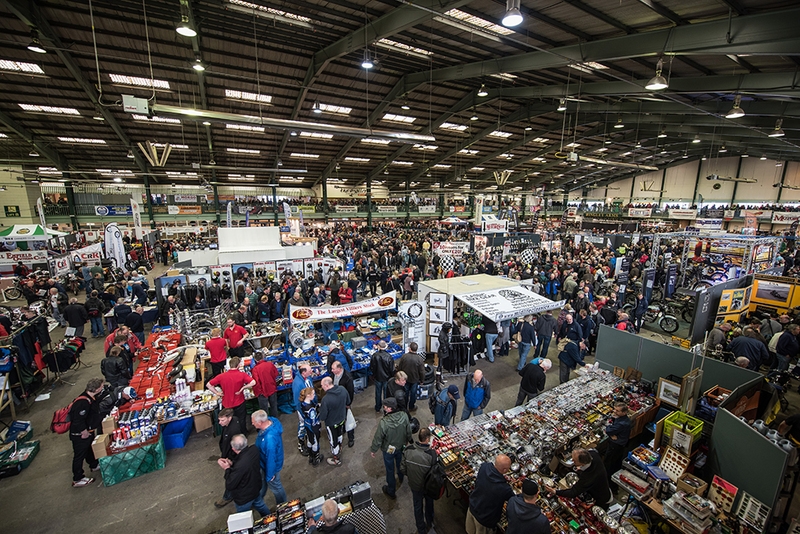 In fact, its two classic motorcycle weekend exhibitions in Staffordshire and the four-day International Dirt Bike Show are among the biggest of their kind in the world. Our events division has grown rapidly in recent years, with 14 different now currently taking place throughout the year, and a further 10 one-day autojumbles held during the same period. While our events began with the classic motorcycles linked to our publication range, this has now grown to cover classic cars, motorhomes and caravans and model railways.